The causes are unknown but a genetic predisposition (sensitive skin type) to reddening triggers is often at the route of development. Exposure to Ultra-Violet Light (UV), on sun sensitive skin types, is probably the number one cause of the condition while there are others triggers can be physical (exercise), chemical, environmental (wind and sun), metabolic (hormones) and diet (spicy foods, alcohol). We have a range of products and protocols designed to treat, control and build tolerance to these. 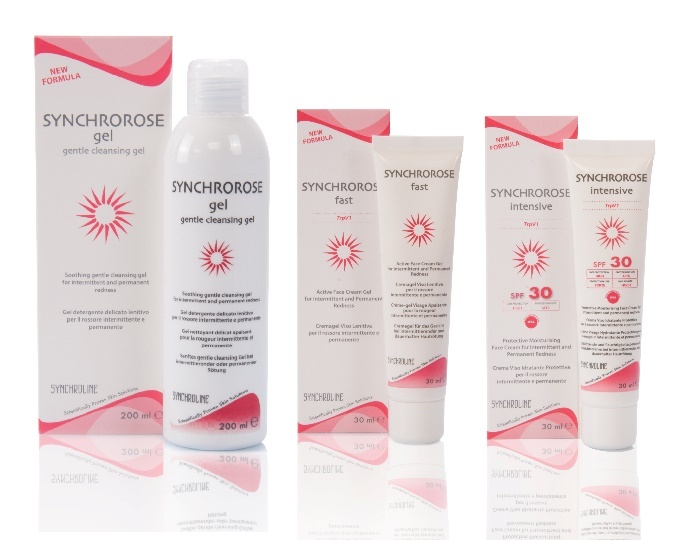 The Synchrorose Three product system is the core Rosacea treatment, this is available to order in the clinic only. The above TEBISKIN® products can also be used in conjunction with our ENERPEEL® Mandelic acid to treat and control rosacea, thread veins and be used as great summer or refreshing peel for skin rejuvenation. 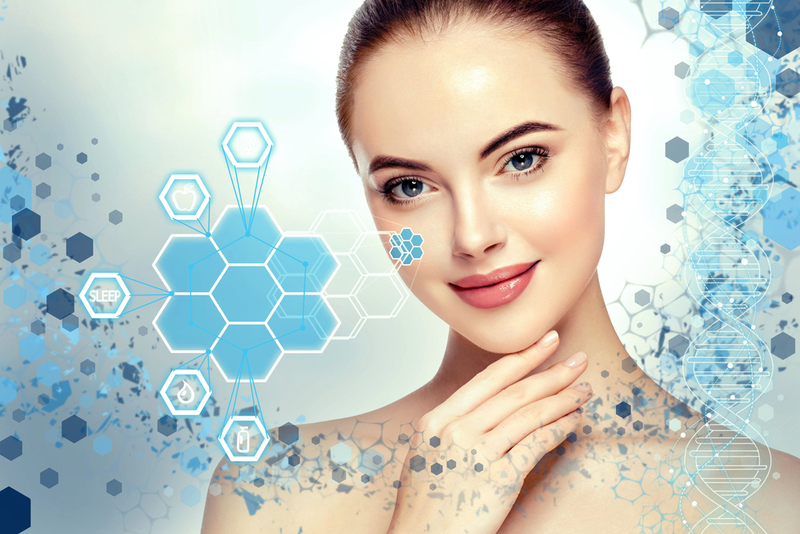 All protocols have been properly researched and evaluated by leading dermatological research centres across Europe. Rosacea Treatments in Sawbridgeworth, Hertfordshire and are with 30 mins drive of Bishops Stortford, Epping, Sheering, Harlow, Hatfield Heath, Hatfield Broad Oak, Birchanger, Takeley, Stansted Mountfitchet, Manuden, Fyfield, Elsenham, Hoddesdon, Furneux Pelham, High Easter, Henham, Chipping Ongar, Hertford, Widdington, Clavering,Theydon Bois and other surround towns in Essex, Herts and London.